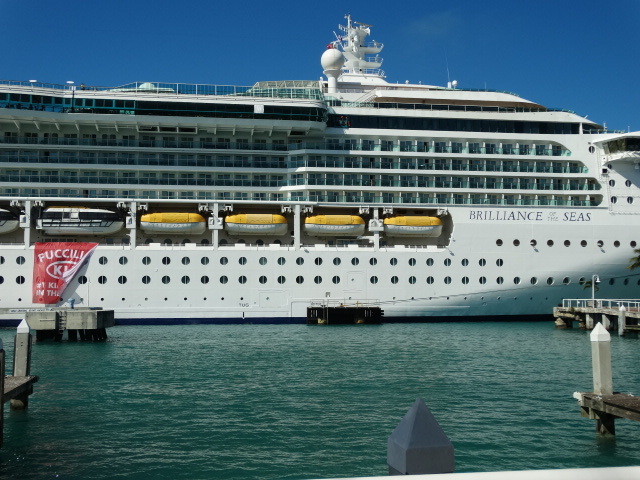 Plan Ahead For Fall – Why not a cruise? The month of August is coming to an end quickly. Summer vacation is over and students are heading back to the classrooms. It’s time to pick up the magazines which have been piling up on the floor and open the cover and start reading. I’m retired and I still have not found time to page through and read all the informative articles. Fall is here and it is time to get started. Fall is my favorite season with the changing colors of leaves, the crisp mornings, less humidity and great outdoor activity time. Time to grab the camera and head out the door. This time of the year is also vacation planning time. Have you seen the cruise deals and air deals lately? As many of you may know I am ‘addicted’ to cruising. I am gathering all my photos and have a list of cruise lines I have traveled with and will share that information in the upcoming weeks. I will be sailing away on my 15th cruise in December. (I actually cruise frequently because that is how my husband likes to travel. We don’t get lost, even with a GPS, and we only unpack once.) I have packing for a cruise down to an art form. If we drive to the port it is 2 small suitcases, 1 large case and a carry-on for my camera equipment. If we fly, it is 2 small suitcases and 2 backpacks, that’s it. No checking luggage. 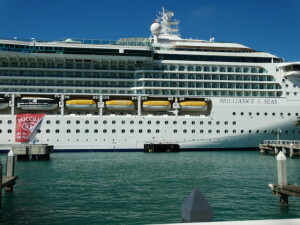 As of today, I have sailed on Carnival, Princess, Holland America, Royal Caribbean, Celebrity, Norwegian and Bahama Breeze. In the coming weeks, I will be posting my cruise experiences. Planning a cruise? Do you have questions? Sign up for my emails and ask away. I will reply shortly.